President, Meals for All, Inc. 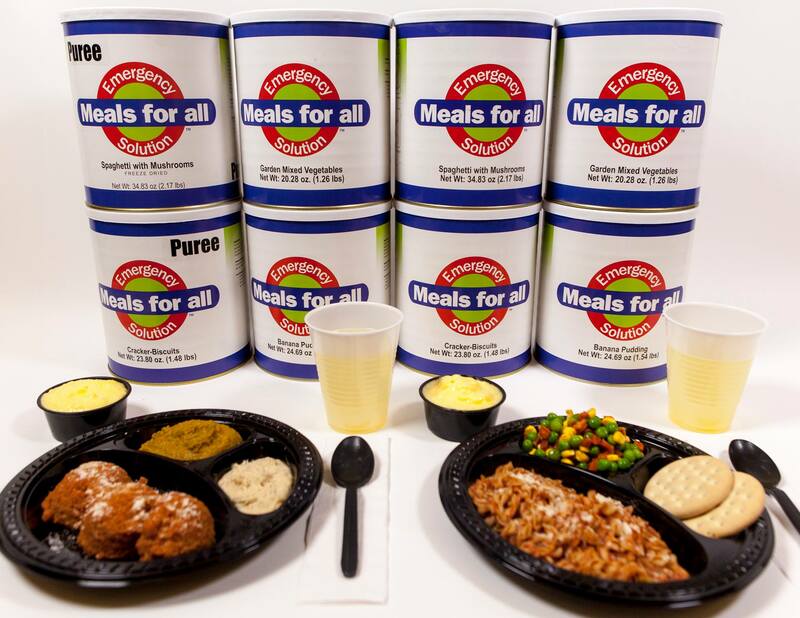 Meals for All released their newest line of emergency preparedness meals and plan for vegetarians this month. 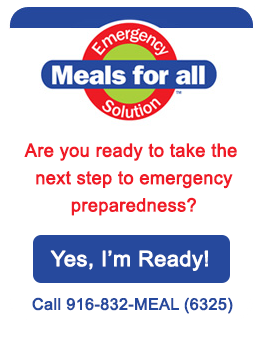 Meals for All, launched in 2012, ­­­­was developed by an RDN team as an innovative solution for emergency preparedness. The New Vegetarian product line meets nutritional needs for all typical therapeutic diets, including texture-modified—and even puree diets. 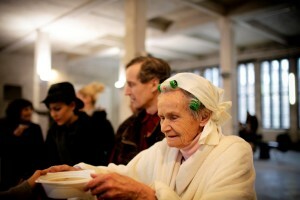 Who will you be feeding in the next disaster? How many people does your 2016 Emergency Preparedness Plan cover? Hurricane Katrina put the spotlight on healthcare systems and the need to better protect the elderly and disabled members of a community. In crisis situations, we are all dependent on each other. People in food service are in a pivotal position to make a special contribution to the welfare of great numbers of people who find themselves in need during a crisis. 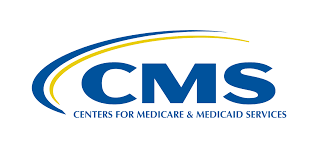 Emergency management is necessary in healthcare communities and encompasses all disciplines. Nothing is more important to emergency planning and response than the need for food, safe water and management. 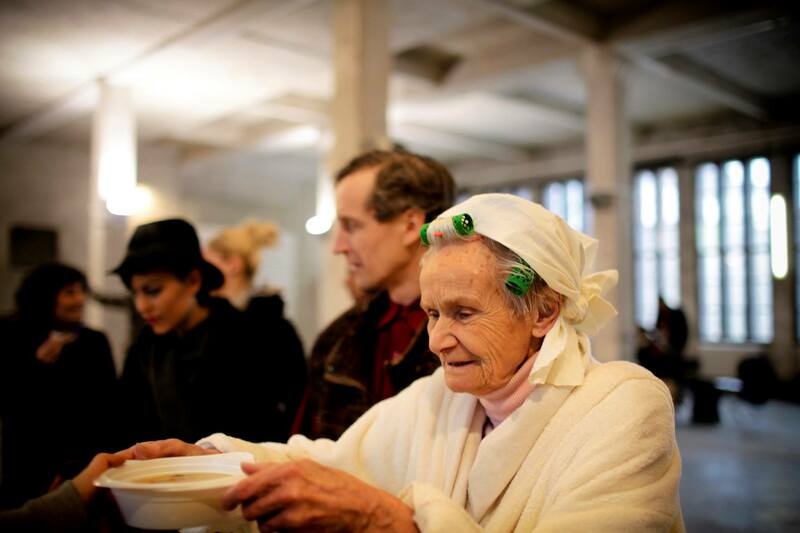 So, how do you prepare and how do you calculate your emergency food needs for a real disaster? There are all types of disasters. It is important to have a plan to address individual disaster needs. Disasters come in all sizes and shapes including fire or smoke, severe weather, loss of power, earthquake, explosion, bomb threats, armed individuals, gas leak, loss of heat, missing resident and loss of normal water supply.